Maurizio, restaurateur, not exactly by choice. But at this point he has been for more than three decades. And for how much longer? Who knows; who lives will see. The idea for A CASA MIA ® was created in 1992. One evening I was invited to an inauguration of a new restaurant. It was the umpteenth with a ‘refined rustic style’. Between me and myself I thought, enough! If I was to ever open a restaurant in the country it would have to be country and simple…. very simple! Where some things are, or seem to be, left by chance; where the client feels serene and tranquil. 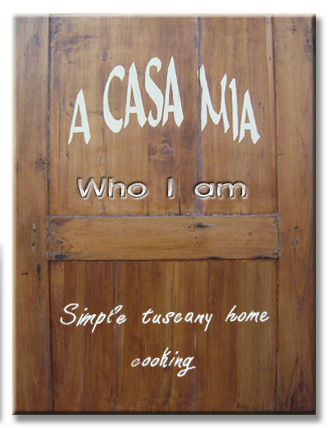 Today, at a distance of several years since the opening of A CASA MIA® I can say with certainty that I have achieved my objective. 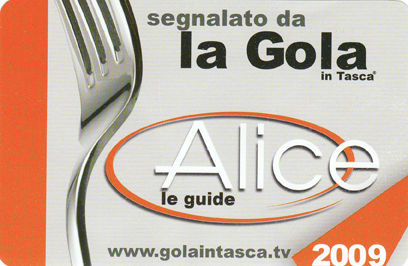 A CASA MIA® opened in 2003. But it is very interesting how everything began moving beforehand. I found the tables, the chairs and the glass cabinet 5 or 6 years earlier. I had restored them without knowing that they would be part of the furnishings; on the contrary, if I had had the chance I would have even sold them. The licence was obtained through a clear public announcement, but even this didn’t make it absent of emotion and theatrics. 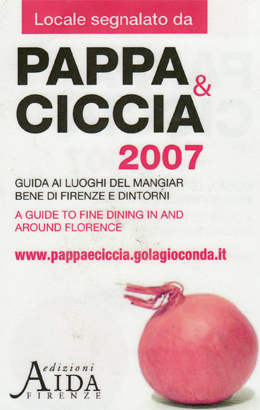 The location where A CASA MIA® now resides was bought by my father for my brother and initially a completely different activity was meant to open in this commercial space. It is the town of my grandparents, my mother and my father. When I was a child I came here on holiday and I have beautiful memories and also perhaps it was the only place in chianti ‘on a fast’. 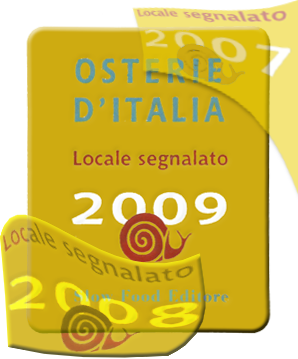 In fact in any other little town or hamlet there is one or more restaurants, but not in Montefiridolfi! And so I created one!